Although cancer treatment and prevention continues to evolve, medical science remains progressive in the treatment of this deadly disease. What was once a death sentence upon diagnosis is now preventable, and scientists continue to make extraordinary breakthroughs in the treatment of cancer. 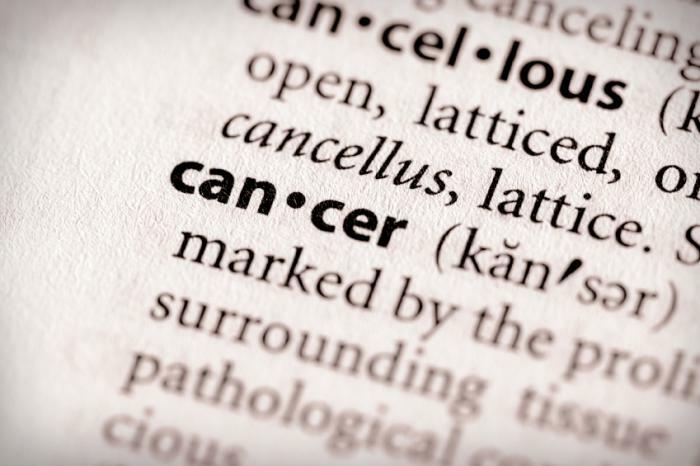 Doctors and scientists also confirm the widely accepted principle that lifestyle choices affect a person’s chance of developing some form of cancer. Here are some preventative measures people can adopt to reduce their risk of developing cancer and treat it at its roots. Cancer treatment centers across the country agree that drinking alcohol in excess increases a person’s risk of developing several forms of cancer, including lung, breast, colon, kidney and liver cancer. People who drink alcohol in excess are at an extremely high risk of developing liver cancer. Doctors recommend that anyone who drinks alcohol should do so in moderation only. The recommendation is no more than two drinks per day. In an October 26, 2015 report, the World Health Organization stated that processed meats cause cancer. According to the report, the International Agency for Research on Cancer classified processed meats as a carcinogen, which causes cancer. Meats such as bacon, canned ham, hot dogs, bologna and deli meats fall under the category of processed meats. Studies show that people increase their risk of developing colon cancer by 18 percent if they eat more than 50 grams of processed meats per day. Experts recommend that people should limit or avoid the consumption of processed meats. The term “super food” continues to gain popularity among nutritionists and cancer specialists. Super foods include fruits and vegetables that are deep in color and contain powerful antioxidants such as lycopene, vitamin C and beta-carotene. Professionals, like those at Missouri Cancer Associates, know that a diet rich in fruits and vegetables that includes broccoli, spinach, tomatoes, blueberries, blackberries and kale dramatically reduces the risk of developing many forms of cancer. It is no secret that everyone should maintain an active lifestyle and receive regular medical care. Unfortunately, many people in the U.S. neglect some of these very basic choices. Some are too busy with their day-to-day lives and others give cancer prevention very little thought. The takeaway is this, everyone should take cancer prevention and treatment into their own hands, starting today. Doctors recommend a proactive approach to cancer that may lead to an early diagnosis and the potential for successful treatment.